Sprawl Repair resources found at CNU are plentiful. Below are just a few items. 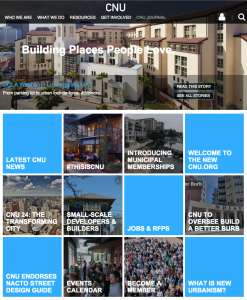 More can be found at the CNU website.